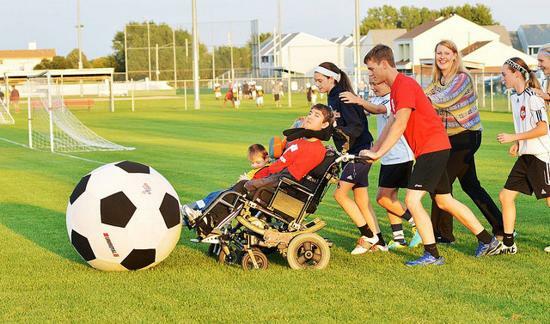 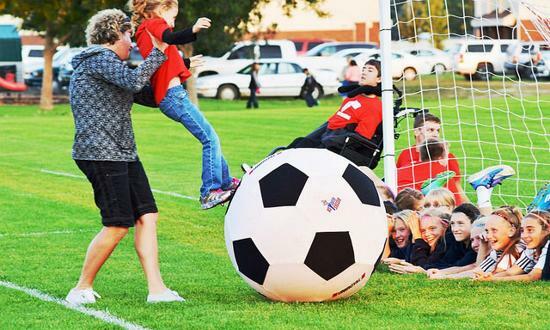 TOPSoccer is specifically designed for kids with physical or developmental disabilities that may require extra assistance. 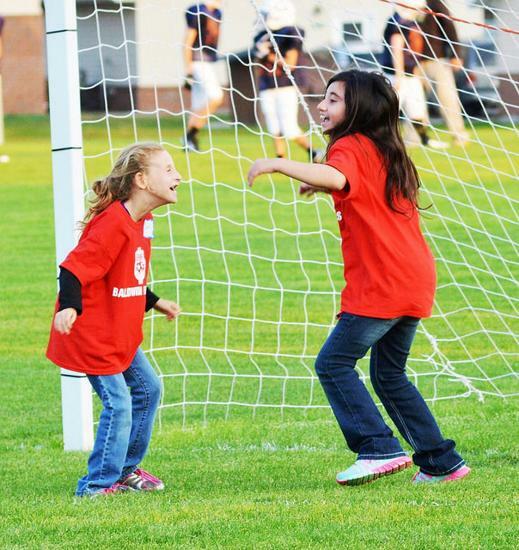 The program will provide kids with an extra fun soccer experience in a camp format. 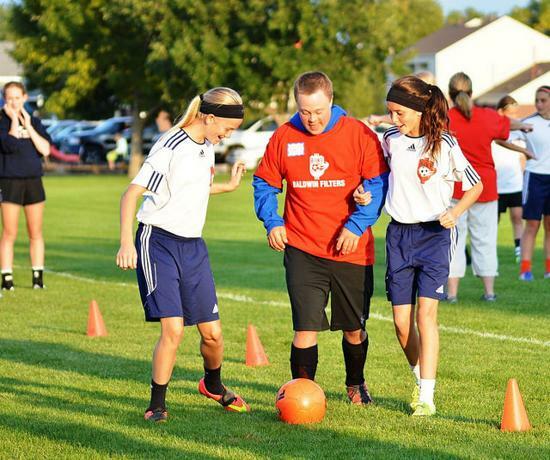 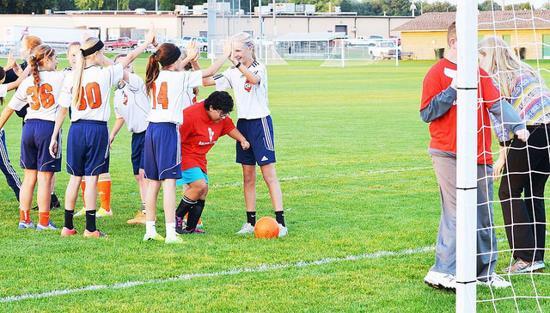 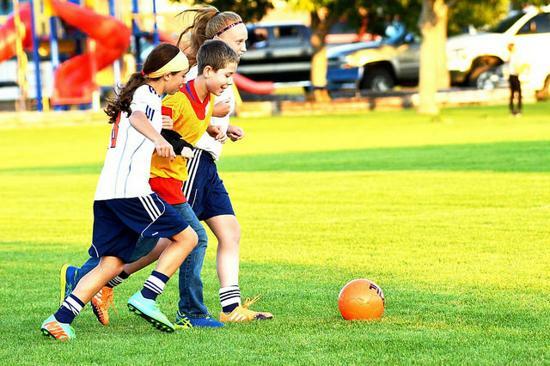 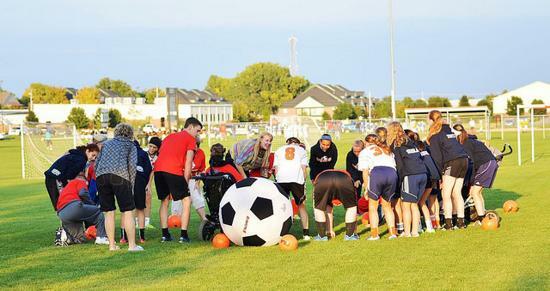 With adult supervision, high school and middle school soccer players and college volunteers will teach, assist, and play with TOPSoccer players during drills, contests, and games. 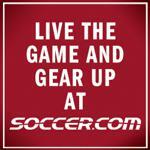 Games this SPRING will be on Mondays 6:30-7:30, the location will be Patriot Park.